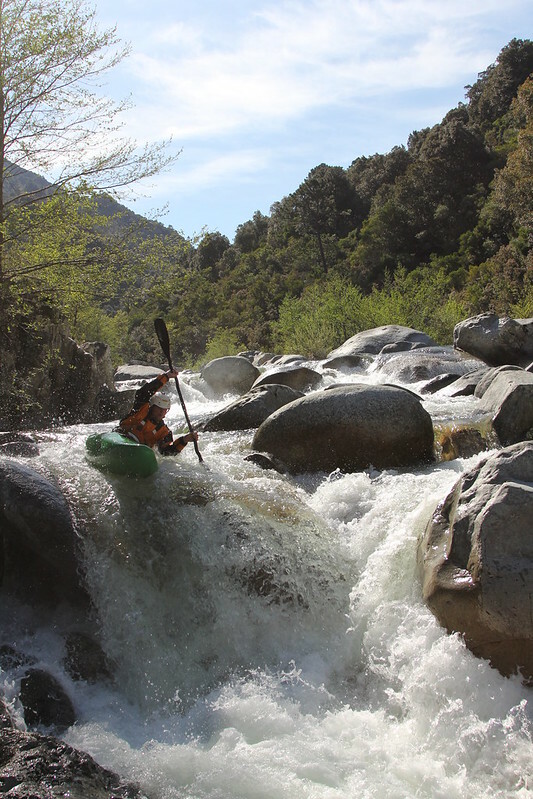 Spring, for many paddlers is about dusting off their gear after a winter of frozen rivers for early melt waters to wash away the forgot dreams of last season’s fun. A re-connection to the source of great enjoyment, as the river awakens so does all around, flower bloom and tree rapidly leaf into glorious early green tones. Everything is exciting and fresh to experience and to enjoy. None more so than a river for kayaking on, and the wonderful translucent blue water of the Soča in Slovenia, brings the very best spring wake up I can ever recall. Year after year I return, well before the summer crowds turn this pristine river into a summer fun traffic highway of rafts, duckies and all. 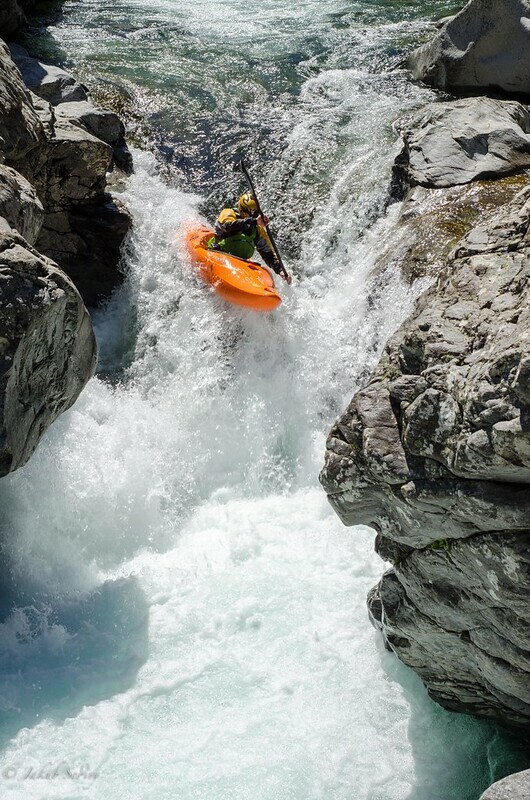 I go to start the season, and every year the Soča delivers, it’s simply perfect to open up the arms, reach for the strokes and ride the whitewater again like it was once a forgotten memory of yesteryear. As soon as the arms were charged and brain focused, Corsica for the frist time in a long while called. A once in a generation snow pack awaited. 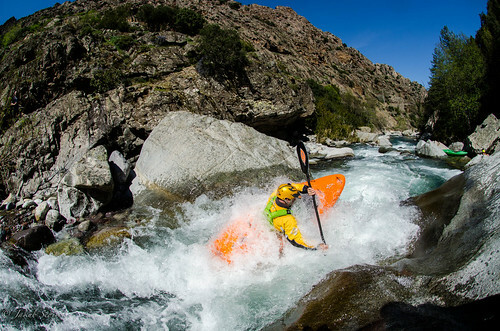 Corsica famed for its fickle conditions of low snow and little rain during most April’s has been for many a paddler a difficult destination to enjoy time and time again. Thankfully these days with online everything, we can see the snow pack conditions and weather forecasts, to form a fair opinion as to what awaits us, rather than the old turn up and hope approach of the present. The drive from Slovenia, heads through some of Italy’s finest tourist locations, Venice, Bologna, Florence and Pisa, but these were only signposts along the way to Livorno, the ferry port to the fabled isle beyond the horizon. For myself on the first crossing arriving at dawn to Corsica many years ago, the mountainous island with its granite towers somewhere in the middle of the Mediterranean was snow capped, shrouded in clouds, looked almost mythical, like Tolken’s elfish kingdom beyond the sea. 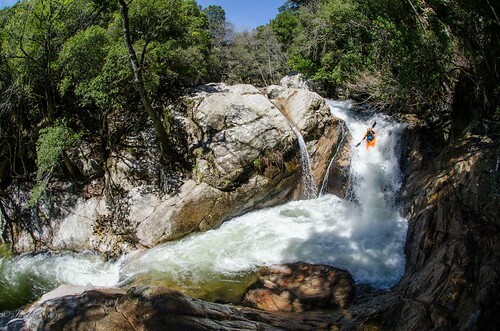 Upon arrival the pristine nature and fantastic whitewater added to the whole unique appeal of this far away destination. 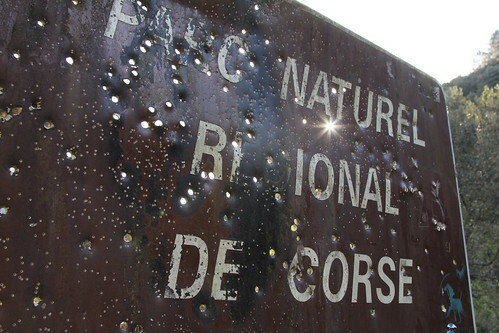 After the first time I had been back a few more times, these visits were blighted with low water, so when for the first time in a while, the winters had delivered it was time to clear the diary and head to Corsica. Gene17 had a trip planned to co-inside with the Kayak Session event, to ensure we got a great off the water atmosphere to go with the great water conditions that were aplenty this spring. With paddlers coming in from Russia, Germany and the USA, it made for a great mix, with Jakub from Czech heading up the trip and myself along for the very pleasant ride. The days were almost completely without clouds and the sun played its part rather well. After a great week there, it was time for me to head back to Slovenia, before Valsesia called. Sadly my Lifeproof case failed leaving my iphone ibricked. A quick trip to the Apple Store in Florence, and I had a new iphone to go on with. Lifeproof however has been far from helpful with their warranty, they do not cover the loss of electronic they claim their cases protect. A fine looking product, but not up to the job. 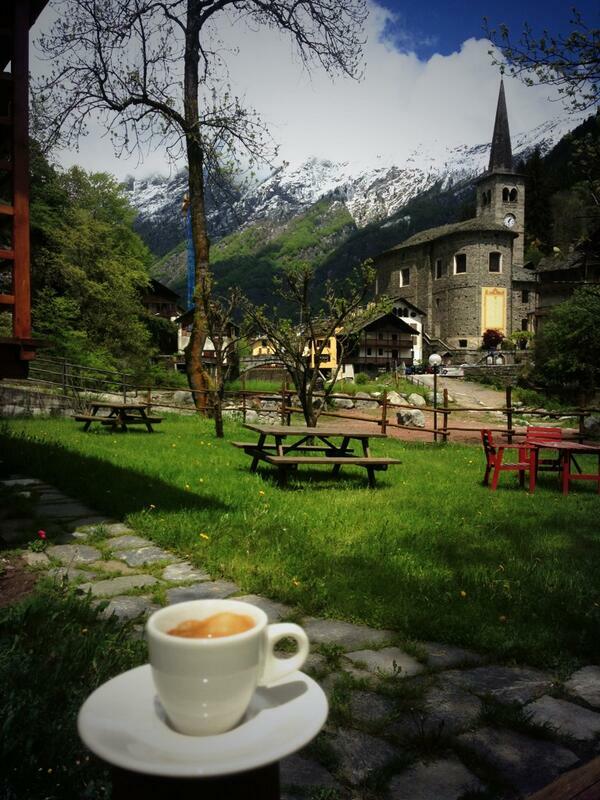 In and out of Soča to unpack and repack, the road west across northern Italy opened up to Valsesia. I managed to get in a run with Italian friends and a run on one of the Strua’s near Lanzo. Check out Beppe launching his Stomper with Steve watching on, perfect. I headed soon to England for a weekend wedding in Devon, and fine affair, sadly a very short visit, but wonderful to share a great day with good friends, many from very far away. I got to enjoy beautiful times with Satu and the little one, and Granny had a great time too. A sign of my good health is that I can still fit into my wedding suit, thankfully. En route back from Malpensa Airport, you cross paddy fields ready for the risotto dishes to come, a strange site for Piemonte, as I am so used to the mountains and granite builds. These grand grange houses were made of brick, more Lombardia than Piemonte, but still a timeless view of an often hidden landscape. 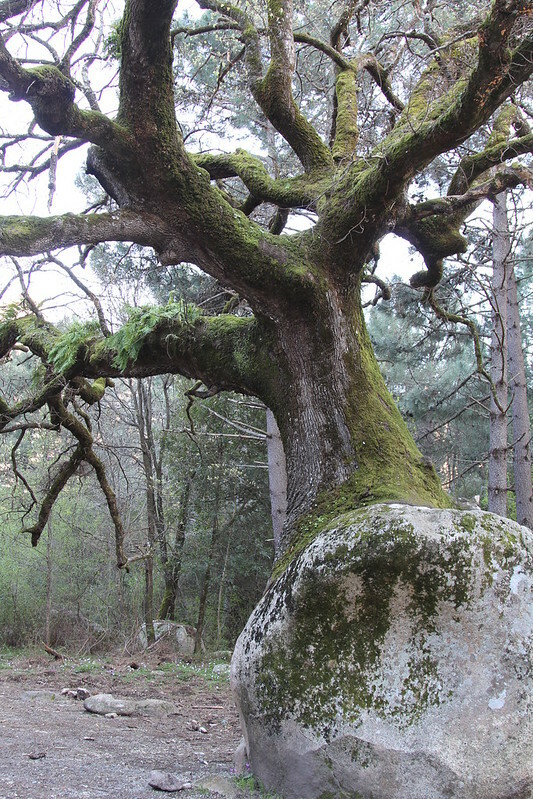 This entry was posted in Blog and tagged Corsica - a once in a generation season. Bookmark the permalink.